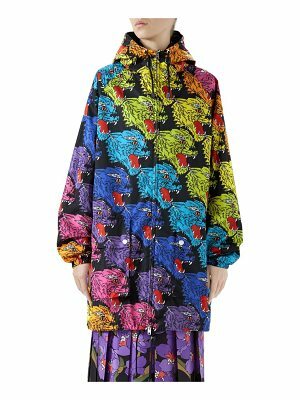 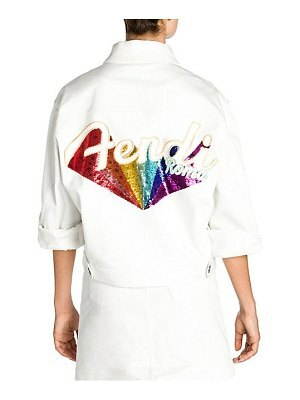 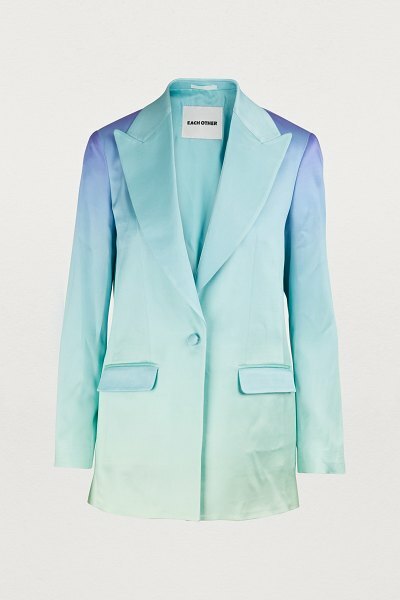 Each x Other x Tomorrow Showroom revisits the classic suit with this Rainbow jacket. 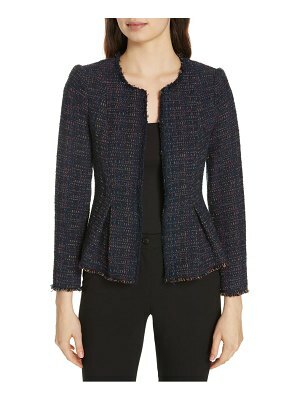 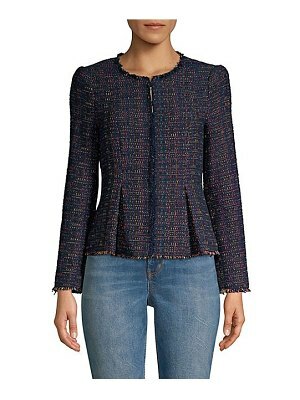 Its slightly flared cut, notched collar, and flap pockets are reminiscent of the tailored jacket of yesteryear. 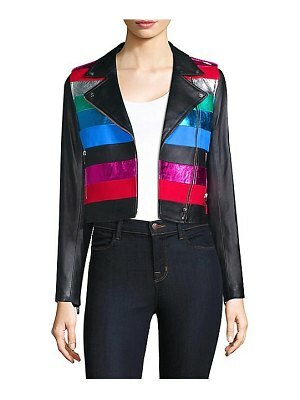 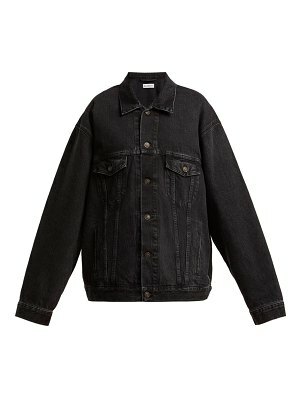 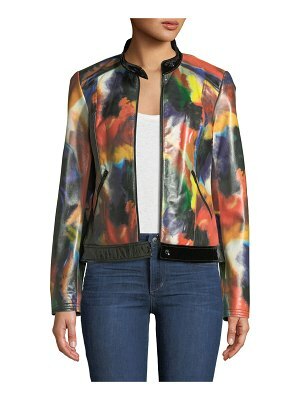 The jacket's striking neon color and button closure give it an ultra-feminine, trendy look.